This year’s show will transport winter-weary guests to the romantic and stylish streets of Paris through acres of remarkable gardens, cafes, parks and floral displays. Visitors first enter a stunning Parisian park filled with the scent of lilac, lavender, roses and thousands of tulips blooming beneath the glittering, 33-foot-high arch of the Eiffel Tower. A collection of colorful topiary animals created by Valley Forge Flowers, including a peacock, unicorn, ostrich and butterfly, will sprout from the display and lead to the Carousel Stage. Here, the magical recreation of Paris continues with daily performances by French can-can dancers and cabaret singers, all under the ornate canopy of one of Paris’s iconic landmarks. The 2011 Show includes a nod toward the avant-garde in “Underground Paris,” created by the “Best in Show” award-winning American Institute of Floral Designers (AIFD). The otherworldly scene, which takes inspiration from Paris’s catacombs, features edgy art recreated en fleur. Conversely, Stoney Bank Nurseries goes skyward to serve up “Delectable Paris,” celebrating great Parisian cuisine amid overflowing rooftop gardens, while Burke Brothers Landscape Contractors transports guests to “Timeless Paris,” an urbane world of green courtyards and intimate cafes. 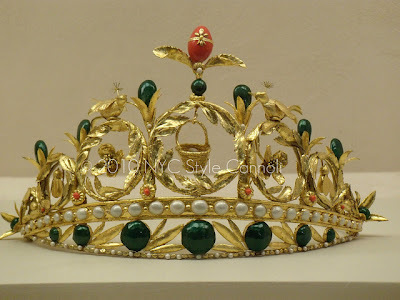 Talented exhibitors will also pay tribute to the Champs-Elysees, the Tour de France, ateliers, a parfumerie and even a renowned Parisian burial ground in massive displays of exquisite floral and landscape design. 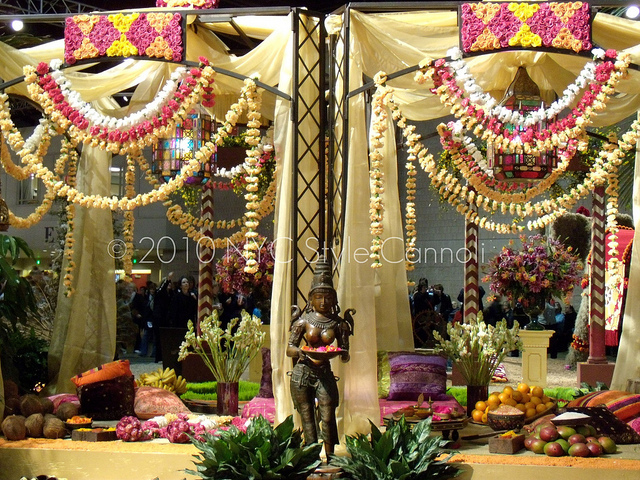 Plus crepe stands are also to be set up all around the show. Crepes are the most tasty treat and this is a great place to try one if you have not before. Did you know the Philadelphia Flower Show is listed in the book "1,000 places to visit before you die" ? Tickets are on sale now and hotel information can be found HERE . You can print your tickets right at home with your computer which is really fast and easy. 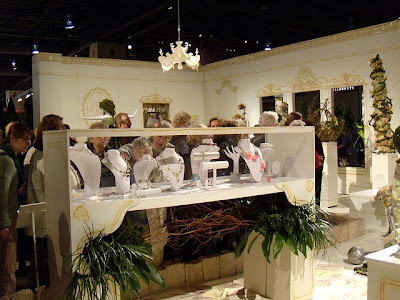 All proceeds from the Philadelphia International Flower Show, including tickets and sponsorship contributions, support The Pennsylvania Horticultural Society and its acclaimed urban greening program, Philadelphia Green. Thank you for your support. Saturday, March 5: 12 noon to 3:30 pm. Box Office closes one hour before Show closing on all days. 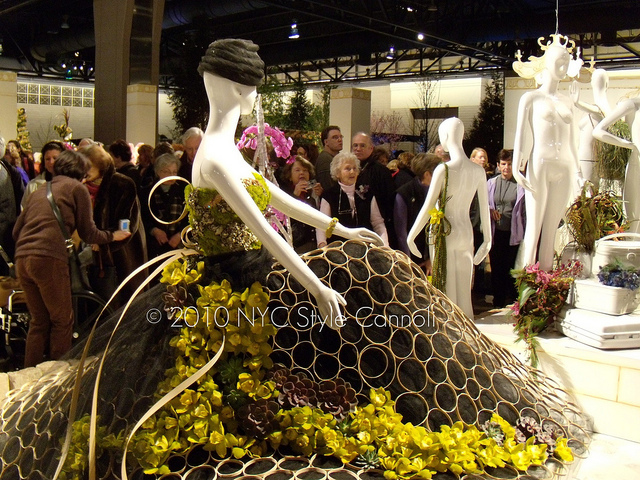 * Student tickets available online and at the Flower Show Box Office. You must present a valid student ID and proof of age to receive discount. Local businesses see a positive impact from the Flower Show that rivals their biggest sales weeks. A close neighbor to the Flower Show, Reading Terminal Market, welcomes an influx of retail and restaurant business every year because of the event. "As far as customer traffic, the Flower Show is bigger than Thanksgiving, it's bigger than Christmas - it's the biggest week of the year at the Reading Terminal Market" explained Paul Steinke, manager of the Reading Terminal Market. 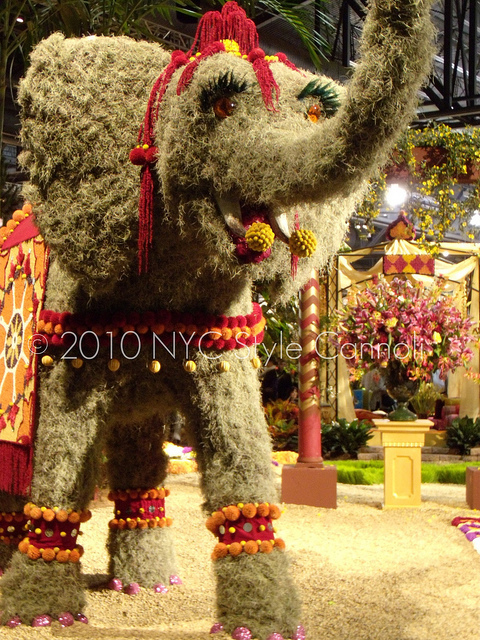 this was the India display from 2010 and just look at those toenails! and the eyelashes! so adorable she was and she knew it too !! the colors of India had me really from the very beginning...so pretty!! that famous Paris landmark made a bit of a show at the 2010 event but this year, it will be magical and about 37 feet high !! 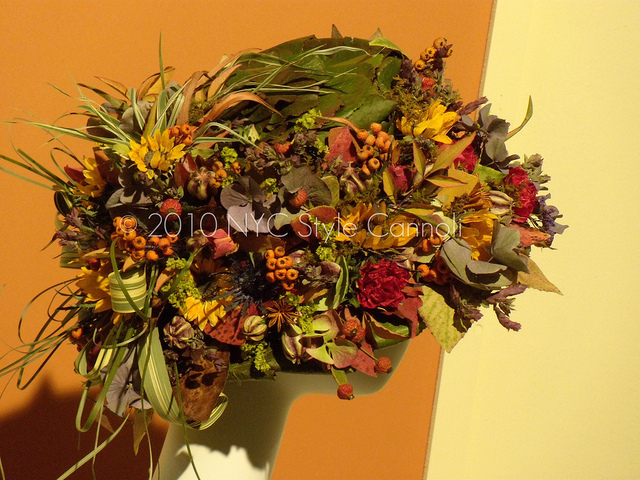 this hat was so gorgeous...could you imagine wearing it? I can !! 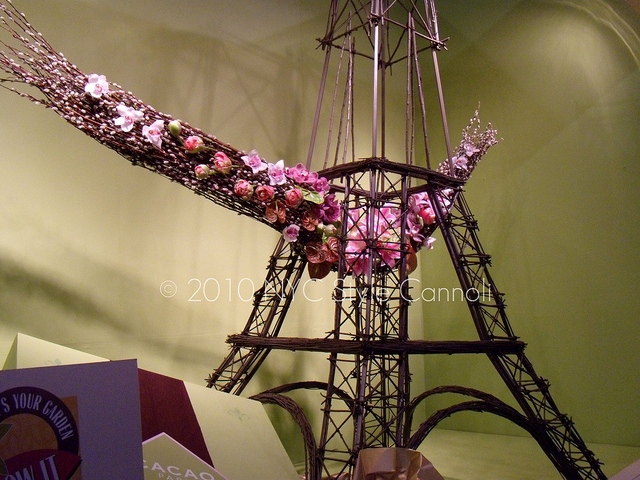 Don't miss this year's flower show.....it will be like traveling to Paris via Philadelphia !! How exciting! I love this year's theme ;) Have fun! after all this snow every other day I will be happy to see some spring...can't wait for next Saturday!! This looks like an amazing floor show! I would love to see this. by all means Lily...I think this one is a must see! it will be going on for a good week...hoping to have some shots early next week on the blog! !